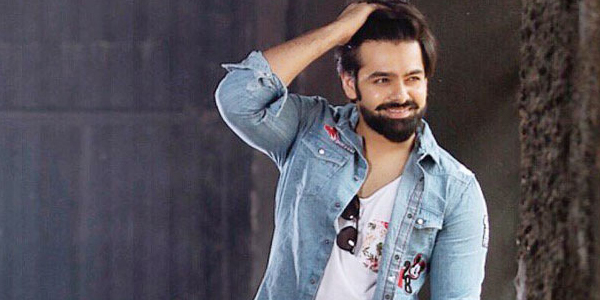 Ram is currently doing a film in the direction of Nenu Sailaja director Kishore Thummala. This film is titled as ‘Vunnadi Okkate Zindagi’. Anupama Parameswaran and Megha Akash are playing female leads. Anupama has already acted in 3 Telugu hits - A.. A…, Premam and Shatamanam Bhavathi. Megha Akash is making her debut in Telugu with Nithin’s LIE film. Devi Sri Prasad is composing songs and Sravanthi Ravi Kishore is the producer. This film is coming from the combination of Nenu Sailaja which went on to become a blockbuster by releasing on 1 January 2016. First look of this film is expected soon!